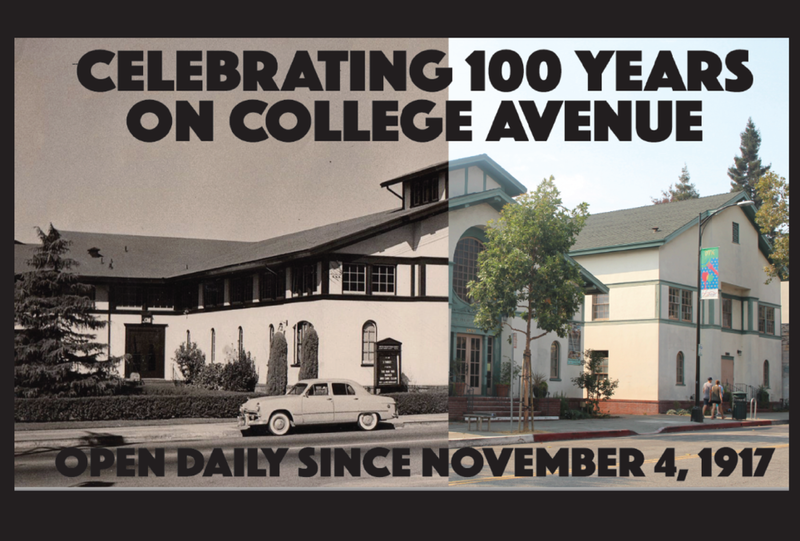 at our campus 5951 College Avenue, Oakland 94618. Find directions to our campus and parking tips HERE. Our service is casual with folks dressing according to California Bay Area style from jeans to trousers, shorts to dresses. Those who worship with us live from the flats to the hills, permanently and marginally homed. We gather after each weekly service for coffee and snacks for 30-45 minutes. We do have a program for children K-6th during the service using the Godly Play curriculum. Kids start with the whole community in the service before leaving about 10 minutes later. Our youth group meets Sundays nights from 7-8:30pm [more YG info]. actively gathered in a common hope. We believe that a church is not the four walls of a building, or the institutional organization of a religious non-profit; but rather the community, actions and cooperation that happens among and between us as we gather in our common hope that God is alive, changing, healing and liberating the world (and us by extension) to its full potential in Jesus the Christ. "The idea that the church is to be the body of Christ is not just something to read about in theology books and leave for the scholars to pontificate about. We are literally to be the body of Jesus in the world. Christians are to be little Christs: people who put flesh on Jesus in the world. YOU are the only Jesus some people will ever see. The promise of the church is this: none of us alone are Christ (that's blasphemy), but all of us together are Christ to the world (that's ecclesiology)." Find out about our history, community, mission, actions, and emerging future.